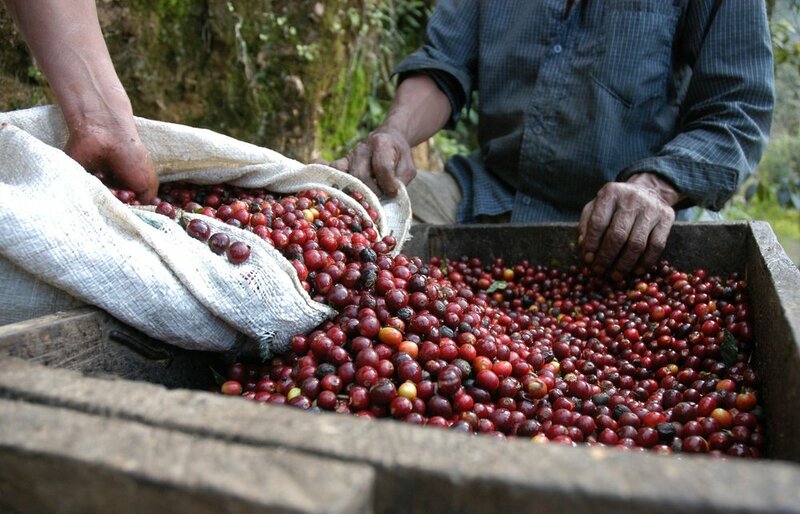 We source the highest quality coffee from our farmers who are dedicated to the future of coffee and where it is going. To some, coffee is just another morning routine in their everyday lives; but it can be more than that. The Praxis goal is to bring you closer to the journey and excitement of coffee by experiencing it and drinking it together. 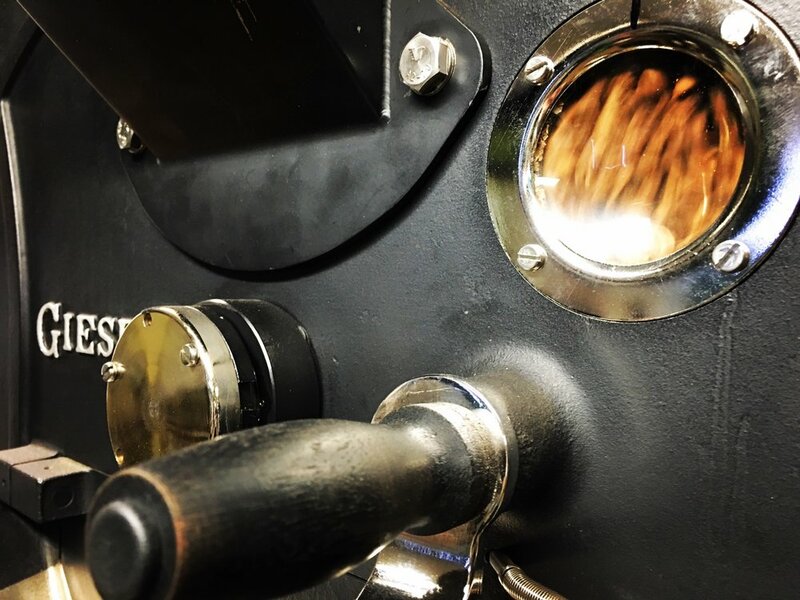 Praxis Coffee Roasters uses coffee excellence to transform the view of specialty coffee in Austin and beyond by presenting a holistic story of coffee and appealing to hyper-social Austin culture. Learn how to perfect your brewing method. Whether you've done brewed it a million times or you are wanting to try something new, our brewing guides are developed to allow you to brew better at home. We present you with the best and provide you with quality wholesale opportunities. Whether you are a coffee shop, restaurant, or an office, we provide affordable options that are perfect for you. To some, coffee is just another morning routine in their everyday lives; but it can be more than that. The Praxis goal is to bring you closer to the journey and excitement of coffee by experiencing it and drinking it together.